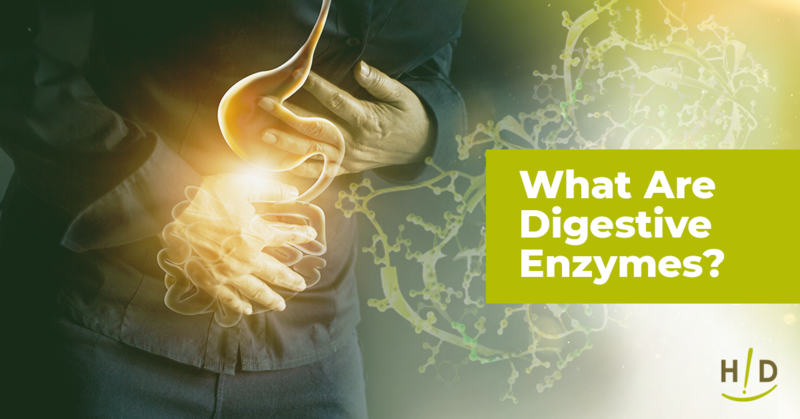 You might be wondering what exactly digestive enzymes are, and how they help you achieve or maintain optimal health. Knowing more about how digestive enzymes work within your body and the benefits of taking supplemental digestive enzymes is the key to maintaining a long, healthy, and disease-free life. 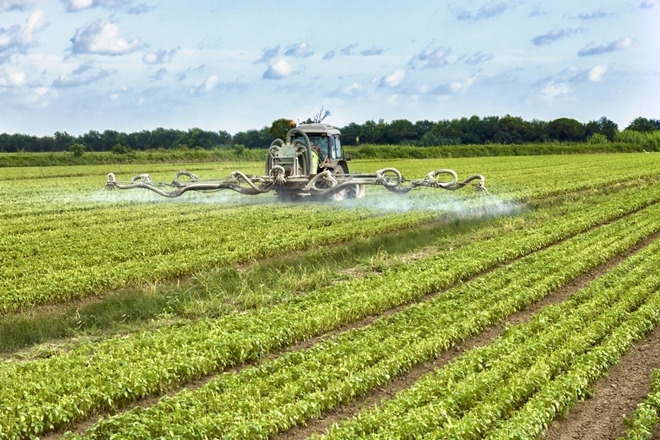 Digestive enzymes are present in numerous plant and animal foods. When these enzymes break down foods into very small particles, nutrients in the food gets absorbed through intestinal walls and delivered to cells within your body. Having enough digestive enzymes present in your body is crucial for your body’s digestive process to function at its best. Your body might contain low levels of digestive enzymes for various reasons. Certain health conditions, such as pancreatitis, cystic fibrosis, lactose intolerance, and pancreatic cancer, can be the culprit. 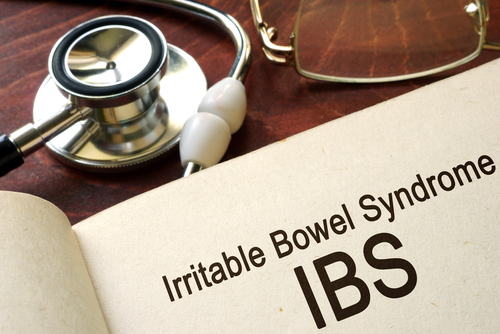 Sometimes genetics cause low levels of digestive enzymes within your digestive tract. Enzymes naturally present in whole foods can get destroyed during cooking and processing, which is another reason your digestive enzyme level might be lower than usual. What Are the Benefits of Digestive Enzyme Supplements? Even if you don’t experience side effects from poor digestion or absorption, you can take digestive enzymes to maximize your health and prevent future health problems. What Are the Ingredients in Hallelujah Diet Digestive Enzymes? These ingredients are specially formulated to digest Hallelujahs Diet foods. The enzymes help your body break down plant fiber to maximize nutritional benefits from whole, plant-based foods. 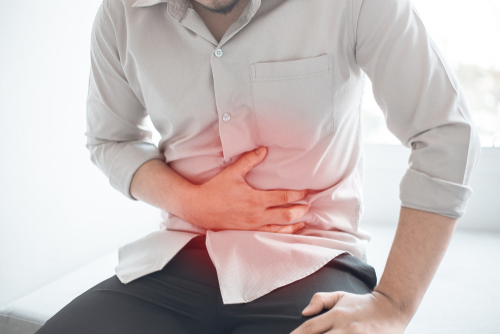 If you experience symptoms of poor digestion after taking Hallelujah Diet digestive enzymes, consider Hallelujah Diet professional-strength probiotic supplements to further alleviate diarrhea, constipation, gas, and bloating. 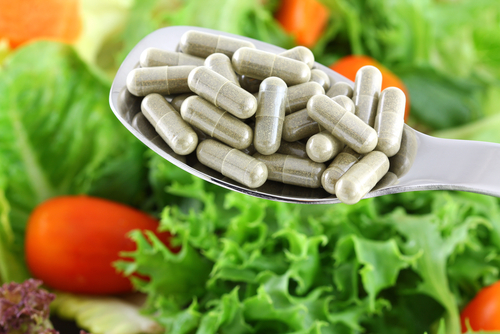 How Should I Take Digestive Enzyme Supplements? For digestive enzyme supplements to work properly, take them prior to eating a meal. A good rule of thumb is to take digestive enzyme supplements within 30 minutes of eating. If you also take probiotics supplements, which aid in digestion and nutrient absorption as well, you can take probiotics supplements at the same time as digestive enzymes if you’d like. 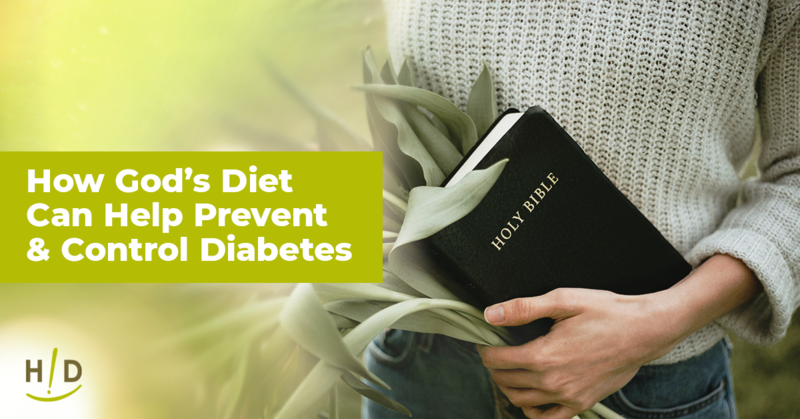 Why Should I Follow the Bible-Based Hallelujah Diet? When better digestion, stronger immunity, better overall health, and disease prevention are top priorities for you, try the Hallelujah Diet and its digestive enzyme supplements today! I so wonted to print me a copy of this article on Digestive enzymes they don’t have print friendly any more.? I so enjoy all you news letter with information . This is some good information to learn about the digestive enzymes. I have always told people how important it is to take them. Im glad I take one with my meals whenI eat and even when a person juice they should take one. Lesson I just learn, I need to take it 30 minutes before the meal. That is some great benefits from taking the item, again thanks this was real good. I’m glad the blog tells when to take digestive enzymes and probiotic. There are many benefits to taking digestive enzymes. It is especially important as we age since the body can have a hard time breaking down the food and absorbing the nutrients. Great information on the Hallelujah Diet Digestive Enzymes. This is important to our bodies so we can have proper digestion. Great information on the Digestive Enzymes. Also helpful to instruct us on when to take them. This supplement is great in the aid of digestion.